The properties of complex numbers is important in mathematics. 3.	z = a + ib is a complex number. 4. Negative of z = -z = - (a + ib) = -a - bi. 5. Conjugate of z = zbar = a - ib. 9.	z = zbar -> purely real. 24. Cube roots of unity form the vertices of an equilateral triangle. 25. 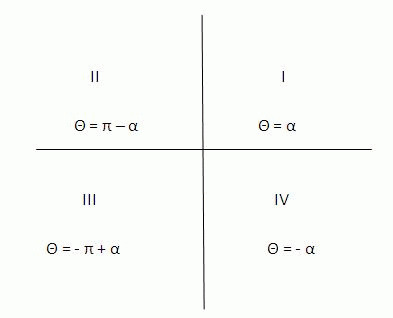 Fourth roots of unity form the vertices of a square all lying on the unit circle. 26. De-Moivre's theorem: for any rational number n, cos n θ + isin n θ is a value or one of the value of (cos θ + isin θ)n.
27. Sixth roots of unity form the vertices of a hexaon all lying on the unit circle. 28.	nth roots of unity form the vertices of a n-sided regular polygon all lying on the unit circle.